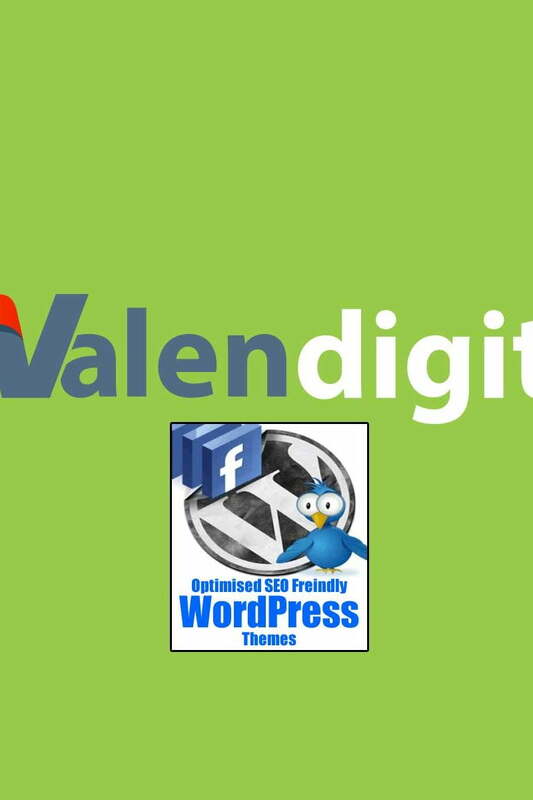 At valen digital we have developed some nifty looking wordpress themes that are free to download and use. They have optimised code and schema implemented so that they’ll be easy to read for the search engines. We are currently updating our WordPress themes with the most up to date and current versions. Please check back soon to download our WordPress themes.